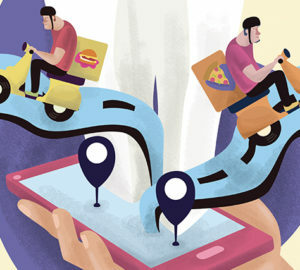 Today’s fast-paced lifestyles are changing the way people eat, prompting many to opt for online orders instead of going to the store personally. When it comes to dining, convenience is an important factor consumers look for on top of the quality, taste, and variety of food they want. 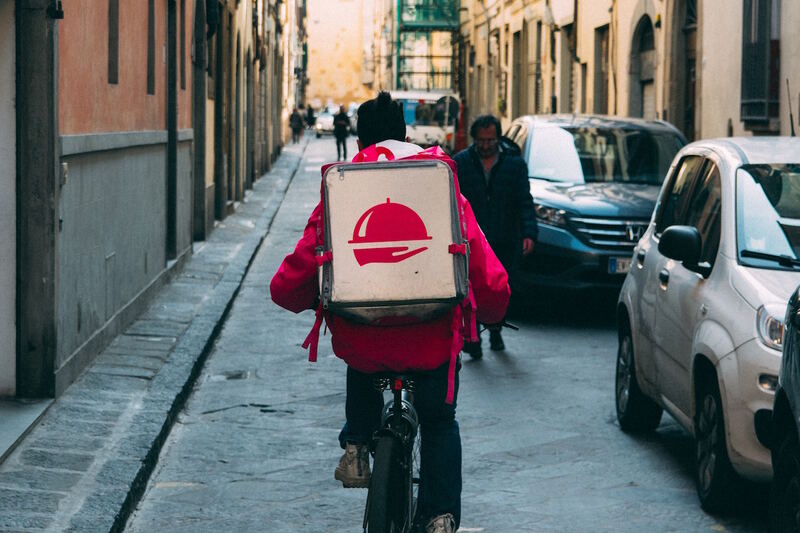 If your restaurant does not offer a delivery service, you might be missing out on an opportunity to earn additional revenue. For those that do, it’s important to keep track of delivery service performance as this can also be a reason for a business to fold. So how can operators improve their restaurant’s delivery service? Here are a few pointers. The first thing you want to look at is how many restaurants are in your area. Are any of them local, non-franchise ownerships? Do they deliver and/or have third-party delivery services? 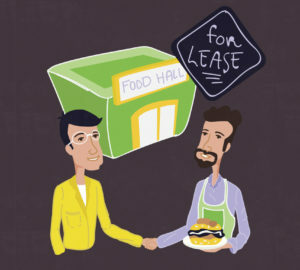 If you plan on delivering food without help from a third-party, familiarizing the area where your establishment is located can help you navigate around easier and faster. Can the restaurant juggle orders efficiently on peak and off-peak hours? How does the staff cope when there’s too much volume or orders? 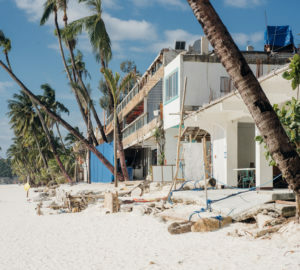 You might want to add more staff during peak hours if there is too much load to handle, but set boundaries and be clear with protocols when it comes to your full-time and part-time employees. As the range of products available for delivery expands, the challenges of maintaining a certain food’s temperature, texture, and taste are becoming more operational and logistical. Review your products thoroughly and determine what kind of packaging will best maintain the overall quality of the order. If you have a third-party delivery partner, make sure they have all the tools and materials needed like ice packs and insulated bags. Staff should also be trained in proper pick-up and drop-off of items so they don’t pose food hazards or affect the food or packaging quality. Customers can immediately examine their food and provide feedback if they are not satisfied with their order. Ensure that all factors involved in the delivery are reviewed properly when they hand the order to the customer. Let them know ahead of time if their order will be delayed or if something caused their order to be unavailable. If you’re partnered with a third-party delivery service, it might be impossible to have control over this matter, but you can try. The best option is to provide a feedback form where customers can reach you through mobile or e-mail included in each order. Developing a consistent business can increase your per delivery amount, and you can do this by partnering with businesses to prepare group meals on a daily basis. Come up with bulk order discounts to entice groups who may then look to your restaurant for their delivery needs.